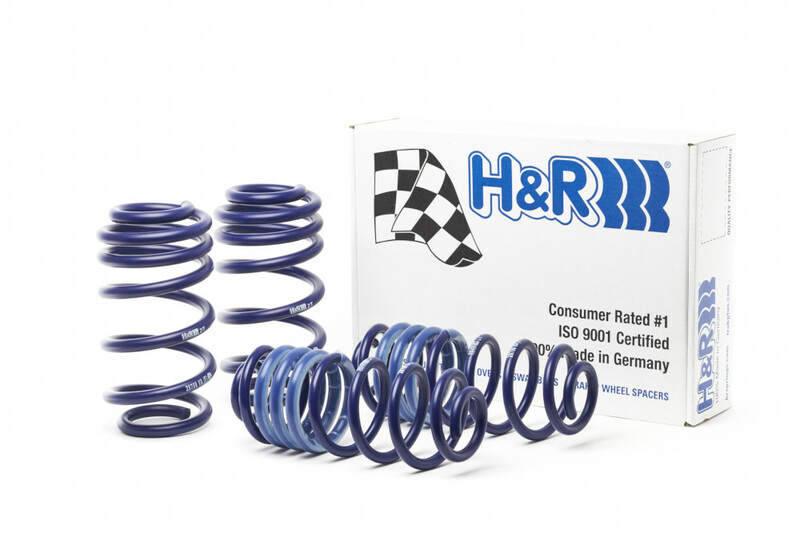 The H&R sport springs provide a slightly more aggressive and raked stance than your stock suspension while still maintaining a comfortable ride. 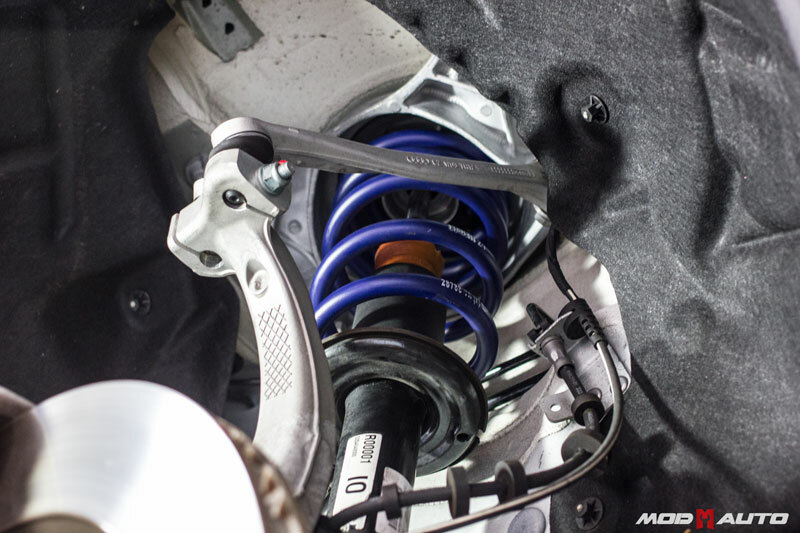 This kit features an adjustable rear spring set. This kit has a fixed front drop of about 1.5" and a fixed rear drop of 1.50". 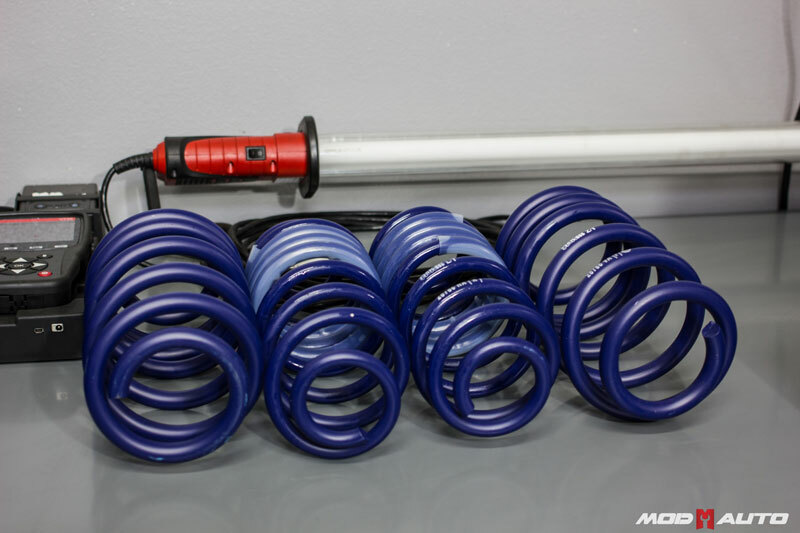 Kit includes four sport springs for the front and rear This kit is extremely hard to find and is one of our most popular spring sets for the Porsche Macan because of this ride height adjustability. 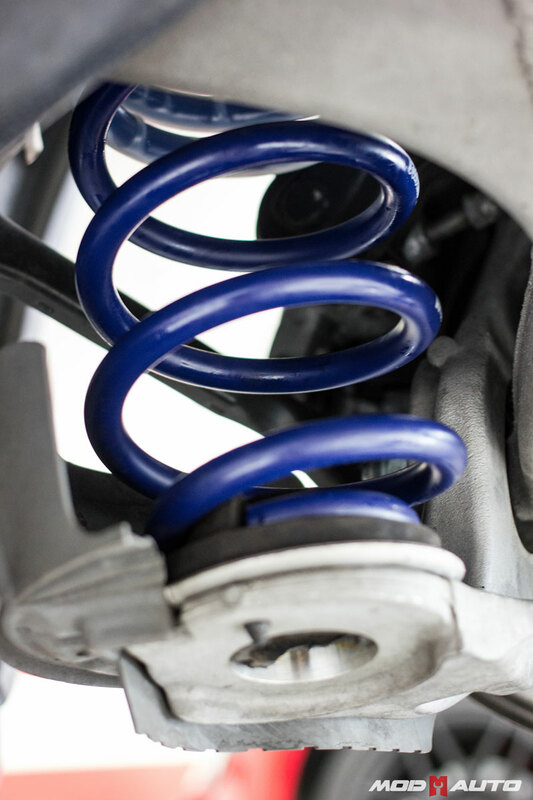 When trying to decide which lowering springs are right for you, your goal should not be to drop down the car as far as possible. In many cases, overly "slammed" cars may actually be illegal for road use and terrible performers. 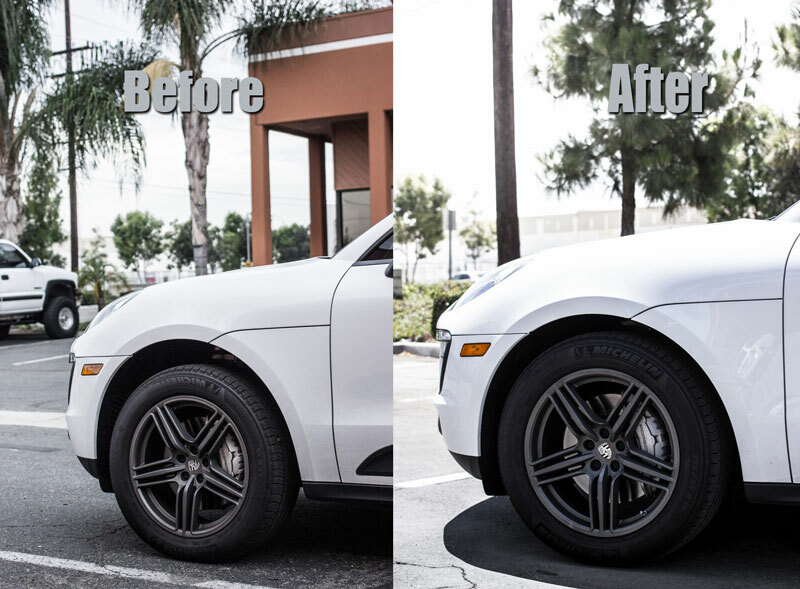 If you have any questions about the H&R Porsche Macan Springs, please call us at (714) 582-3330 any of our modification experts can help you out with your needs.